Double-layer Paper Napkins absorb water perfectly. 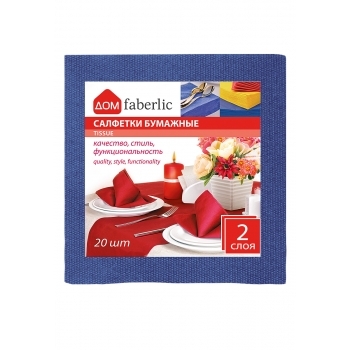 Combine them with napkins of other colours to set an exquisite table for the ones you love. Size: 33 x 33 cm. Size, folded: 16.5 x 16.5 cm. 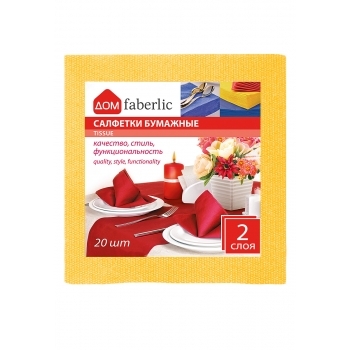 Салфетки классные. 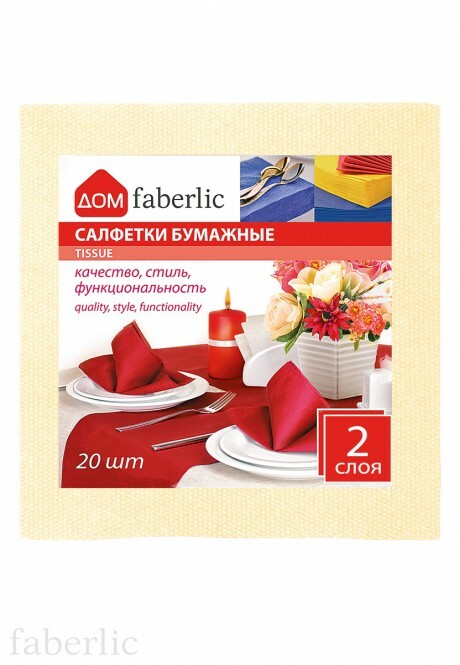 Держат форму отлично. Нам очень понравились. Цвет нежный.